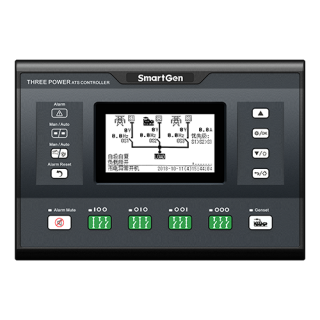 HMC9000 diesel engine controller integrates digitization, intelligentization and network technology which are used for genset automation and monitor control system of single unit to achieve automatic start/stop, data measurement, alarm protection and “three remote” (remote control, remote measuring and remote communication). 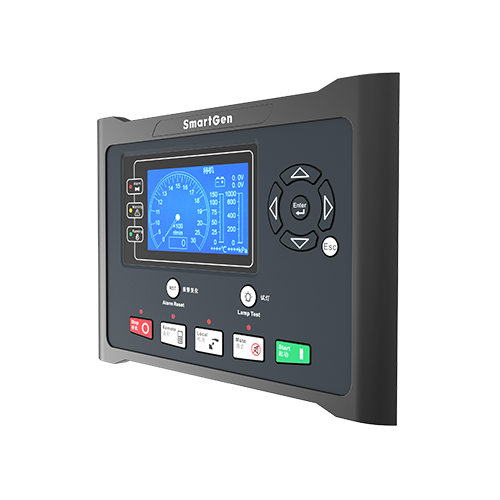 It fits with TFT-LCD display, optional Chinese/English languages interface, and it is reliable and easy to use. The powerful 32-bit ARM processor contained within the module allows for precision parameters measuring, fixed value adjustment, time setting and set value adjusting and etc. Majority parameters can be configured from front panel or by communication interface via PC. 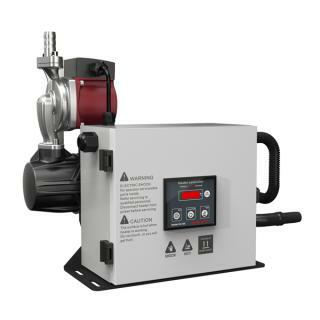 Due to its compact structure, simple connections and high reliability, HMC9000 enjoys wide application in all types of diesel engine automation systems. It can be widely used in marine emergency units, main propulsion units, main generator units and pumping units. SAE J1939 interface of HMC9000 diesel engine controller allows its communication with ECU engines. 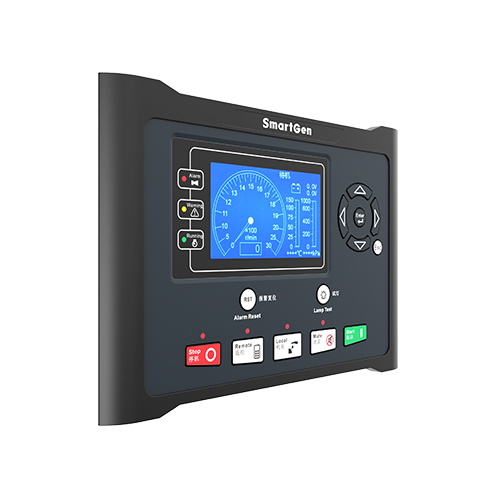 Multiple parameters such as engine speed, water temperature, oil temperature, oil pressure can be transmitted via this communication interface and displayed on LCD, so there is no need to install additional sensors and complicated wiring is avoided. This port also enables all kinds of module expansion; it combines fast data transmission, simple connections and high reliability. 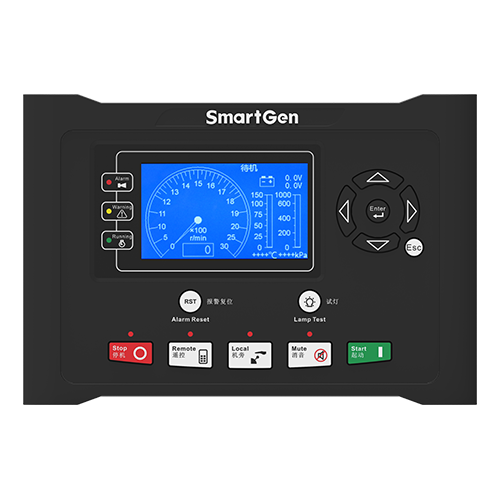 HMC9000 diesel engine controller can be connected to a remote control module that will perform remote start, remote stop and other functions. 32-bit ARM micro-processor, 4.3 inches LCD display with backlight, optional Chinese/English interface, push-button operation. 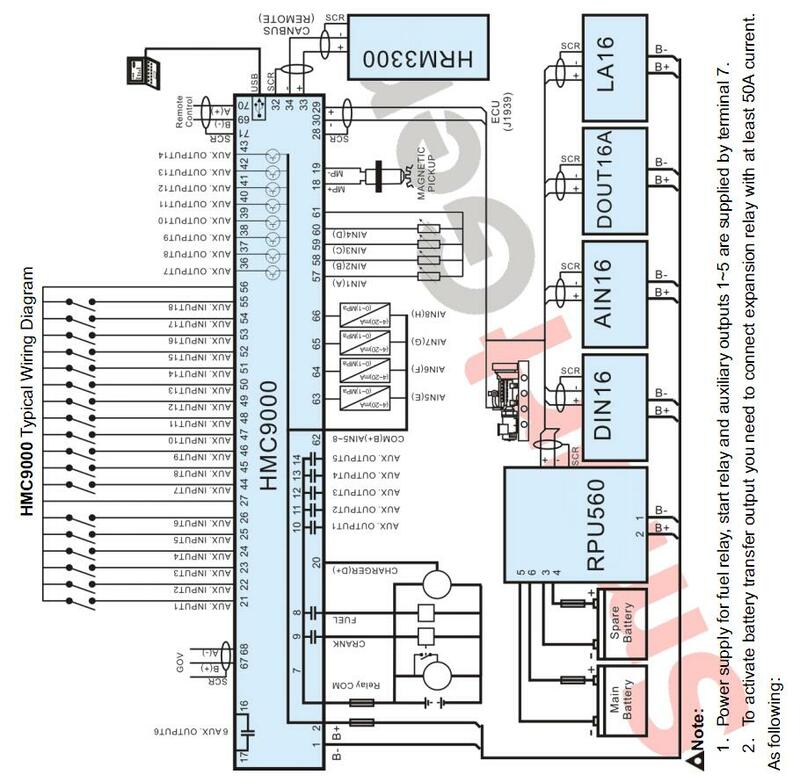 Ability to control and communicate with dozens of ECU engines via J1939 interface which can also be connected to digital input module, digital output module, LED lamp indicator module, security module, meeting modules expanding needs of user. 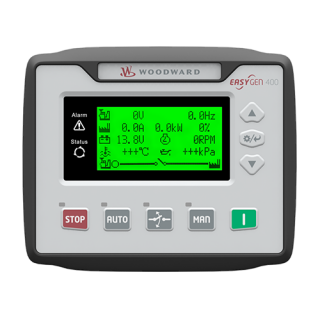 Remote monitoring and remote control via REMOTE (CANBUS) port; HMC9000 panel lock in remote mode (except for 'stop’ button), making work safe and convenient. 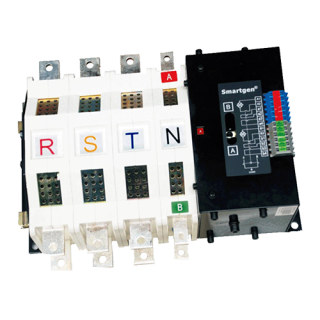 Control and protection: remote/local start and stop, alarm protection. Four resistance sensor inputs for pressure, PT100 temperature, liquid level or other sensors; also can perform the Electronic GOV function. Built-in watchdog to ensure smooth program execution. 99 event logs can be saved circularly and can be inquired on the spot.